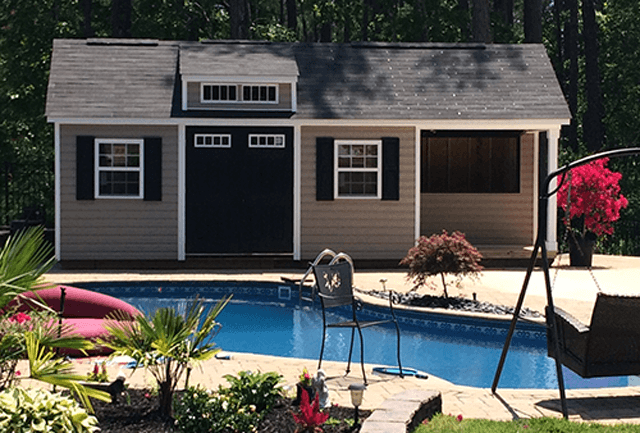 The Shed Depot of North Carolina is your local shed builder and dealer. 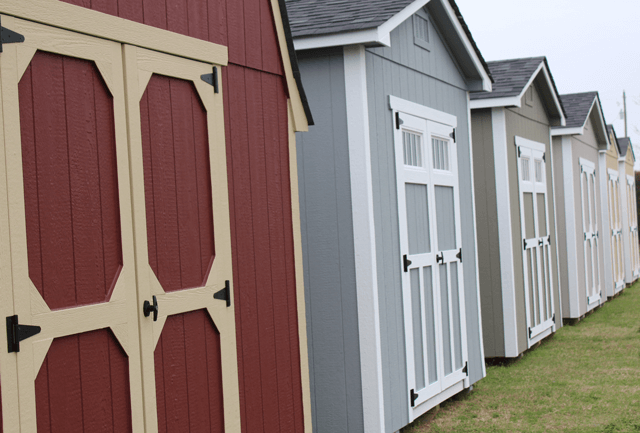 We build custom sheds right here in our backyard, we deliver them to you fully built and ready to use. 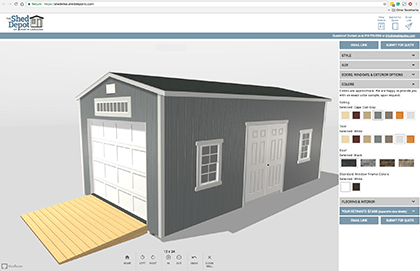 Our Innovative shed design, eye for detail and quality craftsmanship create longer-lasting, larger and better-looking sheds for your unique needs. 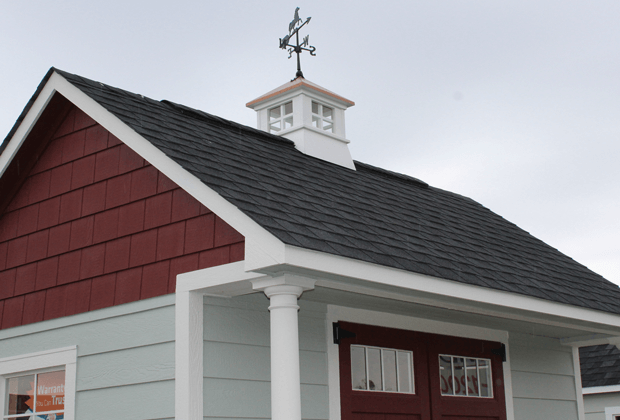 Visit us to see the quality, choice and detail you can get in your shed. Our local dealers are near you. Think Local. Buy Local. Shed Local. Steeper roof pitches better match aesthetics of newer homes, meet Home Owners Association requirements, and allow for unique custom options. Check out our Craftsman-Steep Pitch Series. When size matters. 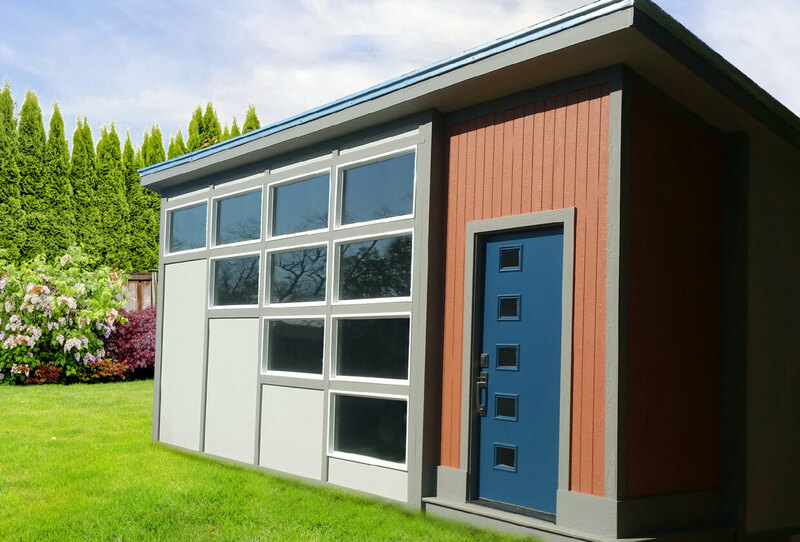 Sidewalls up to 9' and double storage lofts included give you maximum storage capacity. Learn more about our Monster Series. When you need more than "just a shed". 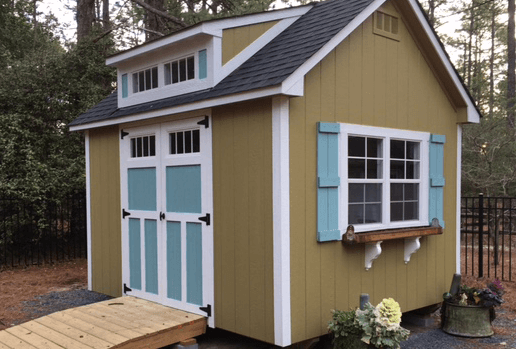 Top-quality materials and building techniques keep your shed looking great longer. Learn more about our Standard Series. 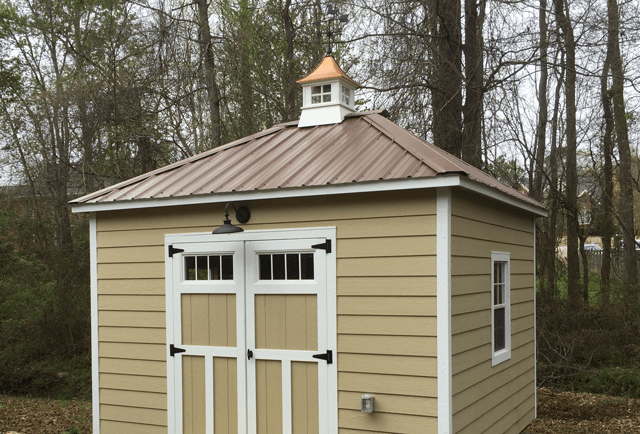 SHED DEPOT CUSTOM SHED GALLERYCheck out our sheds we can customize for you. Built local and delivered local. 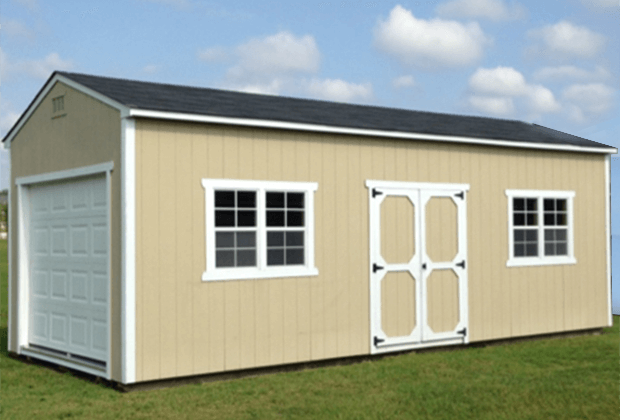 ADDING A NEW STORAGE SHED TO YOUR PROPERTY IS EASY! 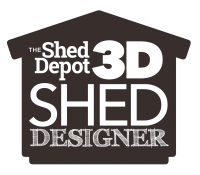 Shed Depot is local so we have a dealer near you to help you decide what you need. Call, email or stop into any of our Authorized Dealers in North Carolina today. Whether you need to empty the attic, clear out a spare bedroom, protect a new vehicle or equipment or move your workshop out of your garage, the Shed Depot can help!